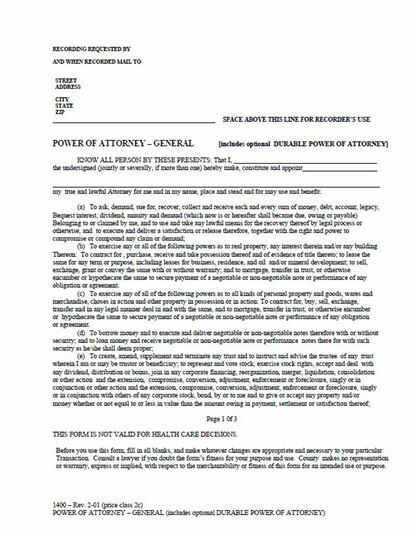 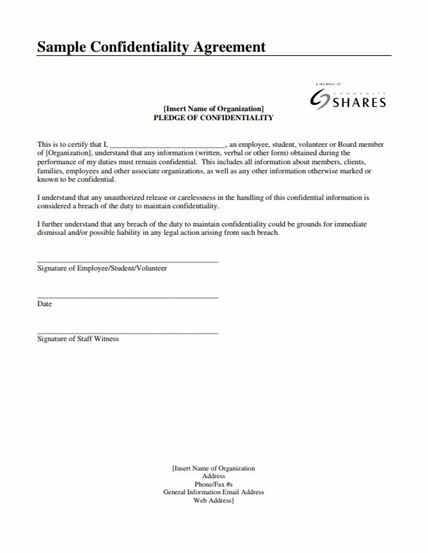 · This is a sample of confidentiality agreement template. 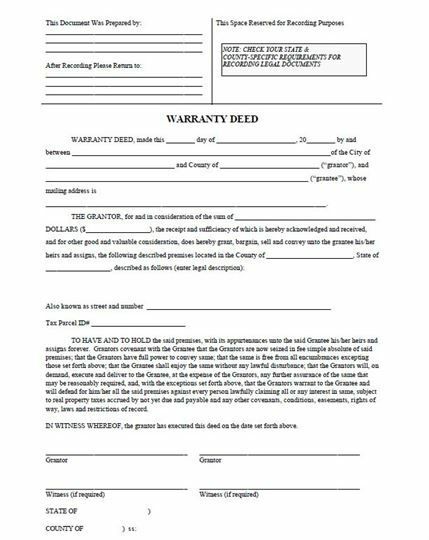 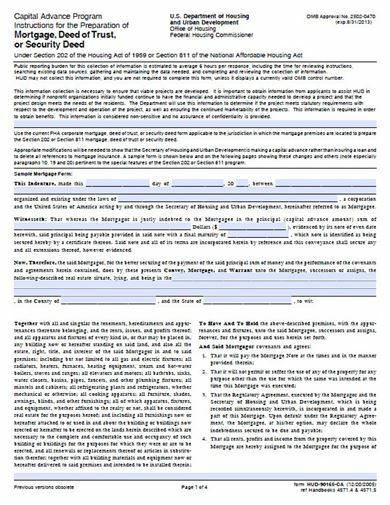 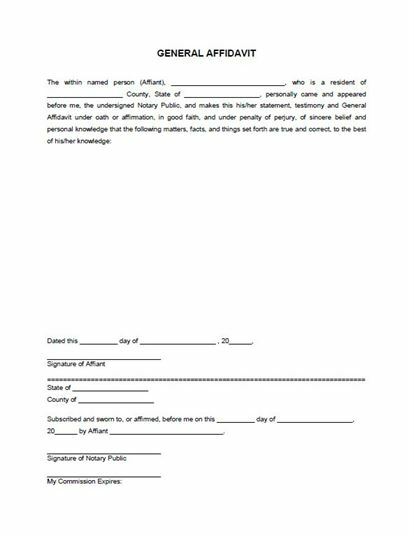 This form is between the parties to the agreement to notify the other party of written or verbal information and to stipulate that the information must not be disclosed to any third party. 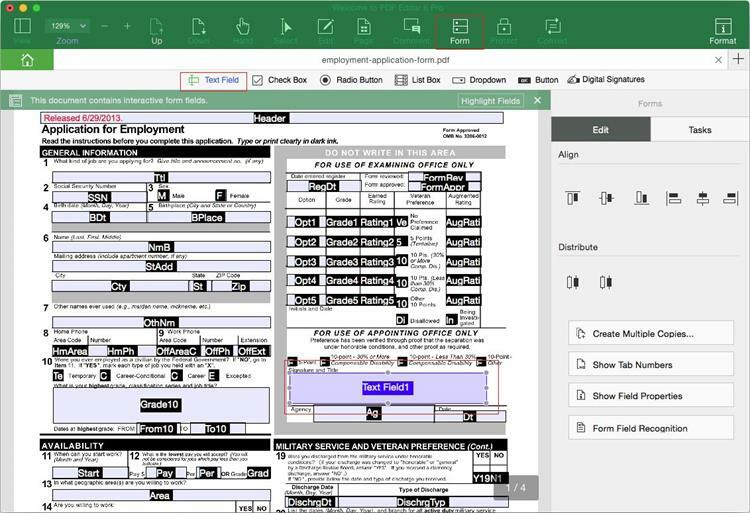 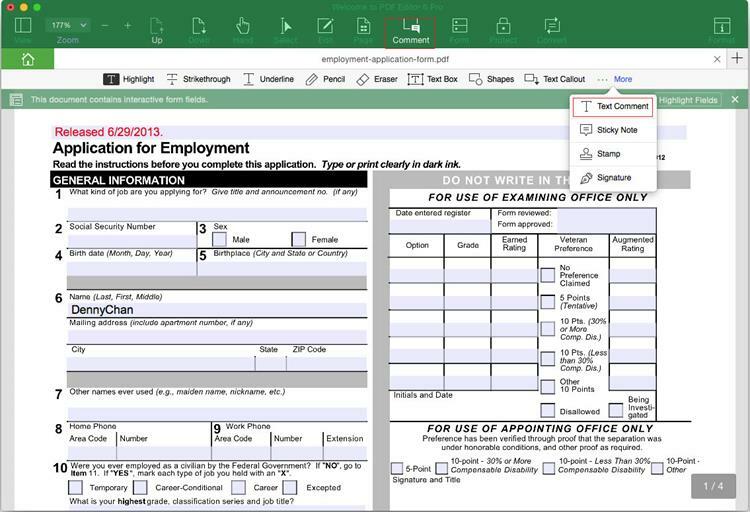 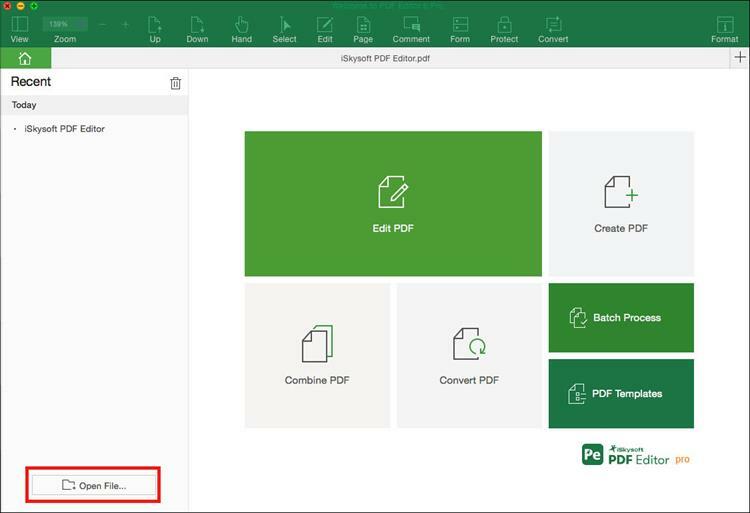 · With the help of iSkysoft PDF Editor 6 Professional, you can easily download, edit and print the PDF form.